Bridgwater Tidal Barrier is not in such a stupid place. Bridgwater will shortly be given its final opportunity to be consulted on the planned Bridgwater Tidal Barrier at its chosen location near Express Park. Did anyone really wonder why Bridgwater’s barrier, probably uniquely in the UK, is situated not at or close to the mouth of the River Parrett? The reason is that in 100 years or so time it probably will be. The start of the River Parrett will have moved to be at or just upstream of Dunball where the secondary flood defences meet the raised raised river bank. The EA’s well concealed Shoreline Management Plan (SMP) intends over the next 100 years to return the Parrett Estuary to its original form. 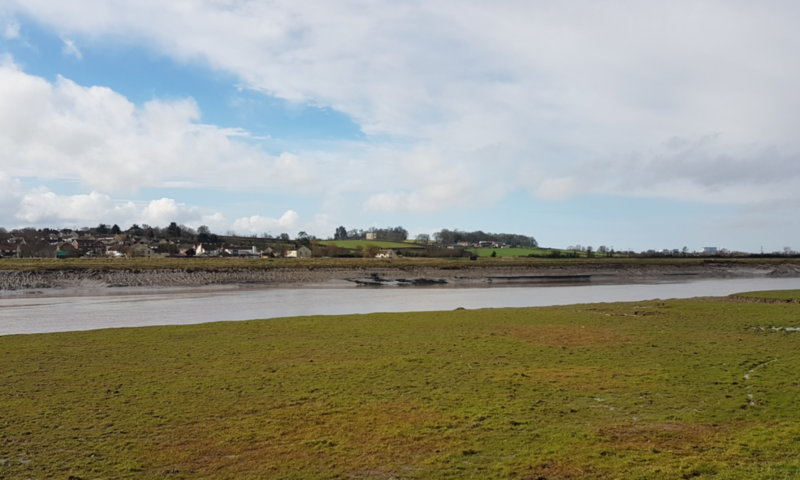 They intend to allow the sea to over-top the river banks spilling out over the existing farm land to ultimately form an inter tidal habitat stretching from the Steart to Dunball. People have been told by EA that “river banks will be maintained” and imagine the EA intends to continue raising the river banks. That is not true; what it actually means is that the banks will stay at the preset level whilst sea levels continue to rise. Ultimately the sea will come over the top of the banks naturally generating the planned realignment of the Parrett and avoiding paying landowners compensation. Banks will only be raised locally and the impact can be seen on the recently released flood maps. This was known about before the September 2016 consultation but never presented. The EA’s repeated statement on protection is duplicitous at best and misleading at worse. To compound the EA’s lack of transparency it seems to have lost its moral compass with regard to those less fortunate. Locally with nearly 2000 acres at Steart already lost to food production the EA’s SMP will see another 3000 acres lost to UK food production at time of growing food insecurity . As a country that cannot feed its self that lost acreage along with all the rest of land lost through Managed Realignment will have to be replaced overseas taking away food that could be used for famine relief and the less well off. It is the worst type of modern colonialism. It is a situation made all the worse by the fact that the UK’s aid fund may be trying to alleviate problems we are causing. Not much in the way of joined up government. Serious questions need to be asked of the those County and District Councillors who seem to be on all the committees but do little to bring the EA to account and are prepared to promote the exploitation of other people’s land to avoid looking after our own.